As a generation obsessed by technology who mainly live on the Internet reading and typing, it’s no surprise to learn that typography products are big news for 2013. The emergence of bold graphic lettering on fashion runways and on the high street, in sneakers, furniture design, marketing and advertising has shown this development is only going to get bigger. From actresses proudly displaying tweets running across their dresses in real-time, to home furnishings made from large letters, designers and artists are keen to represent geek chic, technology and bookworms everywhere with these awesome alphabet creations. 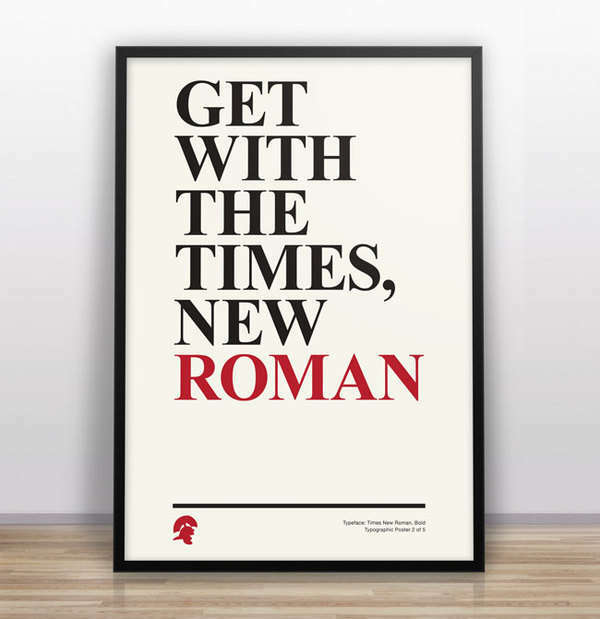 So get your dictionary out, lavish your home with retro typewriters and start professing your love for these topical typography trends.